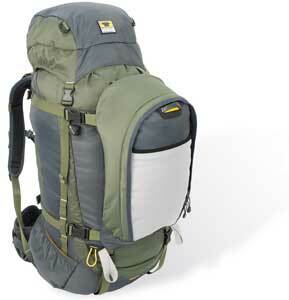 For the money this is a solid pack with many of the features other ultralight manufacturers charge hundreds for. Update 3/2018: I have been beating the bag up. It still looks new. Drug it through mud, general use in wet cold Virginia, used it as a tent door mat and rock barrier. Would I have done that with a pack that I spent hundreds on? Probably not. I would want the longevity and perceived durability to justify what I spent. For this pack, it's a non issue. It doesn't cost a lot and the value is there and the durability is there. If it lasts a few years it's still a bargain. Is there room for improvement; I think so. 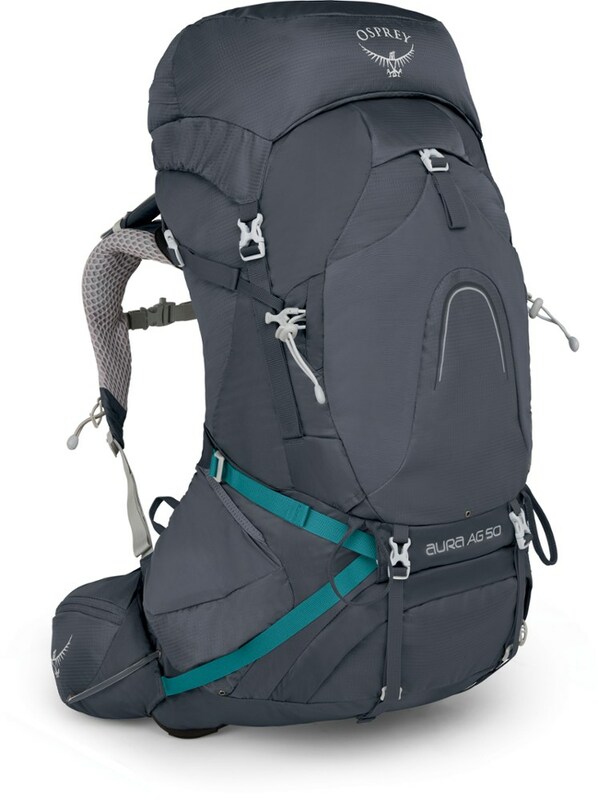 I would like to see the hip belt structure go through the pack to offer a bit more of a frame and maybe some frame rods on the side to support heavier loads. Other than that I would only tweak smaller things. 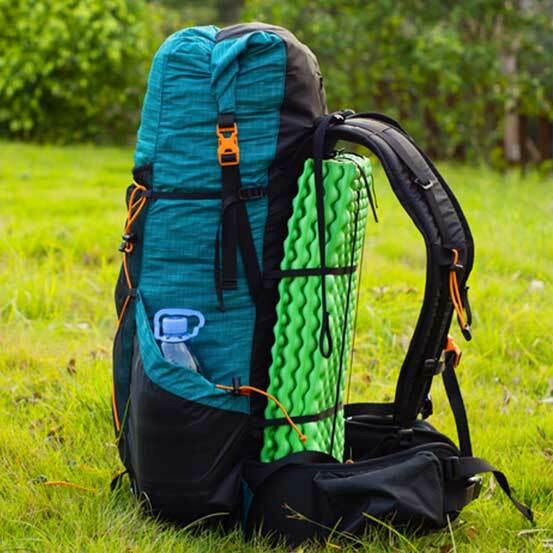 This pack keeps it simple, so it stays very functional. Don't hesitate to pick one of these up. 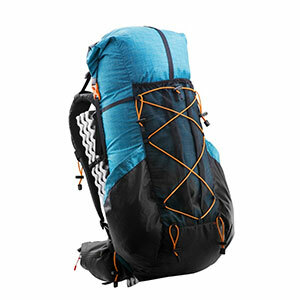 Original: This pack is quite a value for the UL backpacker as it offers many of the features of more expensive packs with the added benefit of the ability to purchase through Amazon and buy an extended warranty. 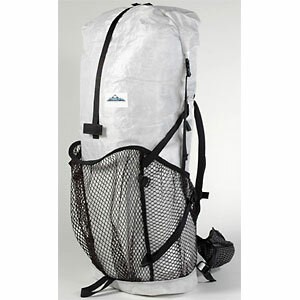 The ripstop nylon is on par with the market and is as described. I think when you purchase something like this at such a low cost you're ready for some tradeoffs or uncertainty. But, I think after having it that you're getting exactly what is described. After reviewing the entire bag and flipping it inside out, I only found a few loose threads and one birds nest spot. Which posed no threat to the integrity of the pack and they were on the inside so no one would see it anyway, I barely did. 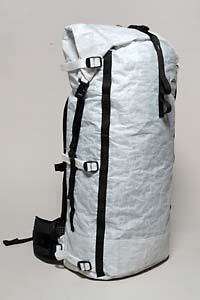 I would recommend this pack and suggest if you're looking for an UL pack that's affordable. This one won't disappoint. I suggest purchasing through Amazon versus AE. You get the buyer protection and there is offered an extended warranty. Thanks for the review, Brian. I hope you'll update us on how this pack works out. 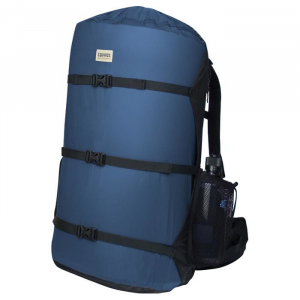 The 3F Gear 56L Backpack is not available from the stores we monitor.